NFL or the National Football League is an American Football League with 32 teams. The NFL is ranked first among all the sports leagues around the world in term of revenue. Football fans are using various means to access NFL games in HD quality right on their LED screens. You can find various live streaming options for the games of your favorite league teams such as NFL official network streaming. Furthermore, you can also watch NFL live on various TV channels including NBC, FOX, CBS, NFL Network, ESPN and many more. But here, we are talking about how to watch NFL on Kodi? Yes, you are in right place, if you were looking for the solution/answer to this question. Now you can easily get connected to all NFL games on Kodi with the help of some third-party add-ons available in April 2019 for NFL live streaming. 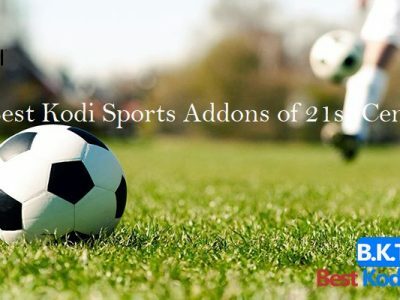 Almost all the versions of Kodi supported with tons of Kodi addons for sports. These sports add-ons offer you free of cost access to your Football leagues and other sports games in HD. 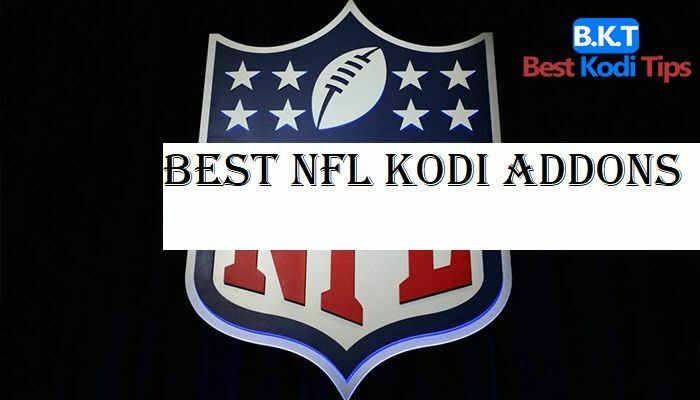 To watch NFL, you just need to install any of the NFL Kodi addons given in the below-mentioned list. USTV Now Kodi addon allows you to get connected to all the NFL games of 2018-2019 season. 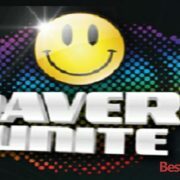 This addon is designed for all those who want to access US content from anywhere in the world. This add-on offers you various Live TV channels which include, NBC, FOX that are the two main sources of NFL streaming. It allows you to live stream various types of sports content right on your Kodi installed device. The addon is available in a number of countries including Japan, Canada, UK, Germany etc. in Da Zone or DAZN addon, you can access to all the NFL games. It is a paid add-on for live streaming NFL. 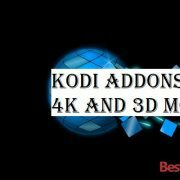 Through this Kodi addon, you can access a wide number of Canadian and US sports channels in HD picture quality. The addon works well in Canadian regions, however, with the help of a VPN, you can find it useful outside of Canada. 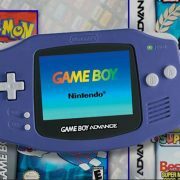 This addon offers you almost all the NFL games from the 2019 season. This is a paid addon, but you will like it if you are a die-hard fan. You can access NFL games with the help of Kodi NFL Game Pass addon in Hong Kong, Indonesia, Malaysia, Singapore, Thailand etc. This repository is well-known for multiple NFL addons. 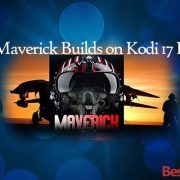 Here in the Maverick repo, you can find lots of sports-centered Kodi add-ons such as SportsDevil, Project Maverick etc. To stream NFL through any of the Maverick addons, you just need to install this repo and will automatically add all of its add-ons to your library. The Project Mayhem sports Kodi addon is a reliable source from the Maverick Repository. 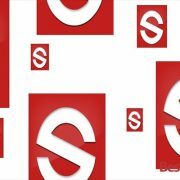 The addon offers you a large number of Live TV channels from all around the world. You can watch BT sports, Bein Sports, Sky sports live on Kodi. It allows you to watch Football leagues from US and other regions. 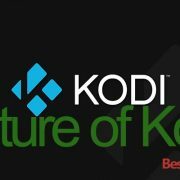 Kodi is a reliable source for live Streaming sports content. For this purpose, you will find tons of dedicated addons that will make your streaming behavior more interesting. For NFL, here in this blog post, few of the most useful addons listed. However, no one is perfect, if you think any of your desired ones are missing, you can contact us through the comment section that is given down below.